OR call ‘The King’ on 0478 095 322 to make a booking over the phone. Nick has been performing for the past 10 years and is a classically trained singer who has performed at hundreds of corporate functions, weddings, birthday parties, Christmas parties, engagements and cruises. 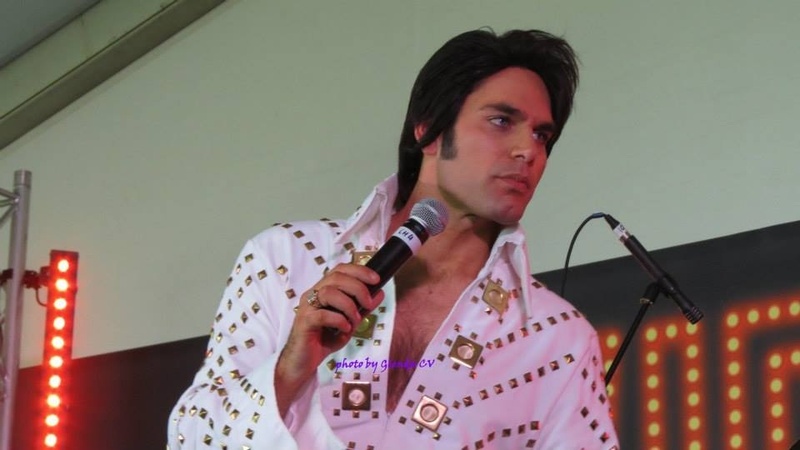 Specialising in both 50′s young and 70′s jumpsuit era Elvis, Nick “The King” Nicolas is the closest you will get to the real thing and is the number one choice for all occasions.